As someone committed to “helping international companies and individuals achieve measurable success,” I often find myself acting as an “intrapreneur” (in other words, an entrepreneur inside large organizations). Because of that, I often find guidance and inspiration for my work in unlikely places. Recently, I realized that techniques from The Lean Startup, by Eric Ries, can actually improve how I approach my seminars. After reading this post (and its sequel), you’ll be able to do the same. Those of you following the main theme of this blog should see the connection here. Your presentations are your products and your audience represents your customers. You are the entrepreneur (or intrapreneur) and your presentation is your innovation. Therefore, the Build-Measure-Learn Feedback Loop applies to you. It all starts with your ideas. As mentioned in The Lean Startup, this is where you frame your innovation in the form of a “value hypothesis” and a “growth hypothesis.” In other words, you set out to test if your audience will find value in your presentation and whether your product can grow from that success. By completing the loop, you will validate or invalidate your idea/hypothesis. In the build phase, you create the presentation that will travel through the loop. You want to build it as efficiently as possible as a minimum viable product (also known as your MVP, which we’ll talk more about in Part II). Your product will be the result of this phase. Your data will be the result of this cycle. 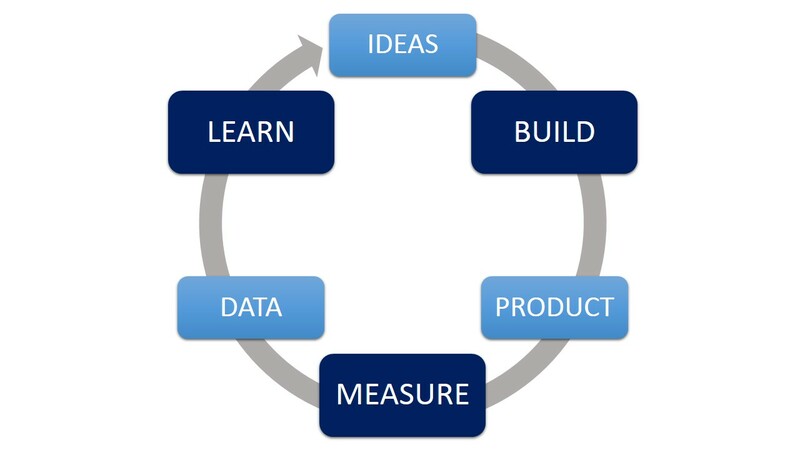 As mentioned in The Lean Startup, the key here is to make sure you are measuring the right things. Focus on actionable metrics (e.g. the results of your surveys) instead of mere “vanity metrics” (e.g. how many people attended your first seminar). Finally, after you have collected actionable data, you learn from the results. What did the audience like/dislike? Did they feel like they got more than their money’s worth (value)? Are they willing to recommend your presentation to their friends (growth)? Once you learn the answers to questions like these, you can travel through the loop again with a better product and achieve even better results. Unfortunately, sometimes the loop may reveal what you don’t want to hear: your hypothesis was wrong, and you misjudged your customers’ needs. In that case it’s time to restart the loop with a new product and hypothesis. 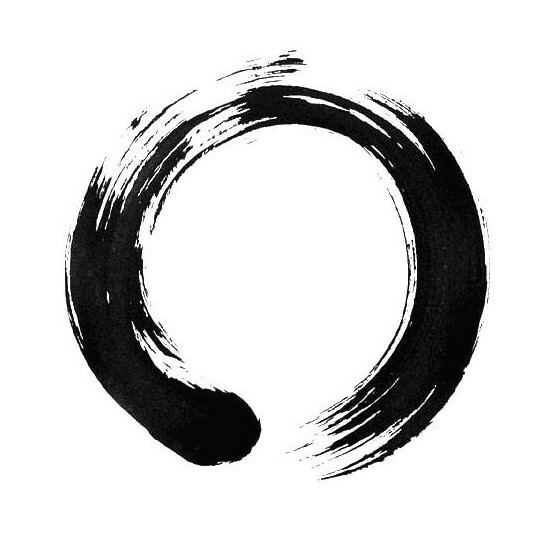 So if going through the loop can lead to “failure” (I use this term loosely as every trip through the loop gives you at least one thing: knowledge), how do you make this process as efficient and painless as possible? That’s where the MVP comes in, and we’ll cover that in Part II. This entry was posted in Feedback and Criticism, General Advice and tagged Build-Measure-Learn Feedback Loop, business, Eric Ries, Feedback, The Lean Startup. Bookmark the permalink. Phnmaeenol breakdown of the topic, you should write for me too! Writer, project manager, and trainer, helping international companies and individuals achieve measurable success.